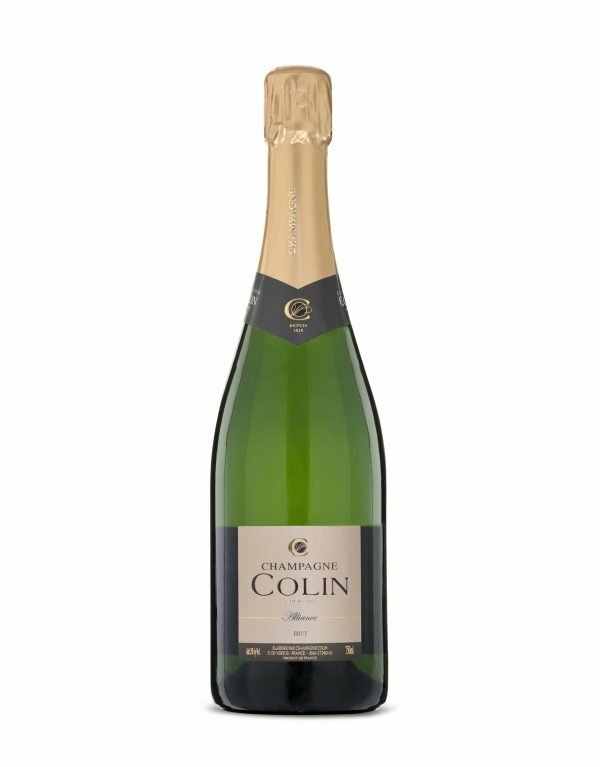 This cuvée has a straw-yellow colour with a lively foam with light and delicate bubbles. It offers a complex and floral nose. 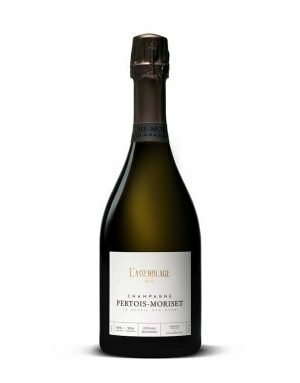 On the mouth, it has a fresh attack with notes of pear and sweet spices. 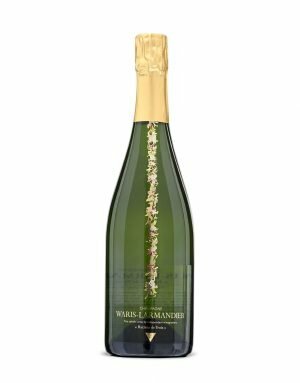 It is a full-bodied and well-structured wine perfect as aperitif but also great with chicken, creamy veal or apple tart.